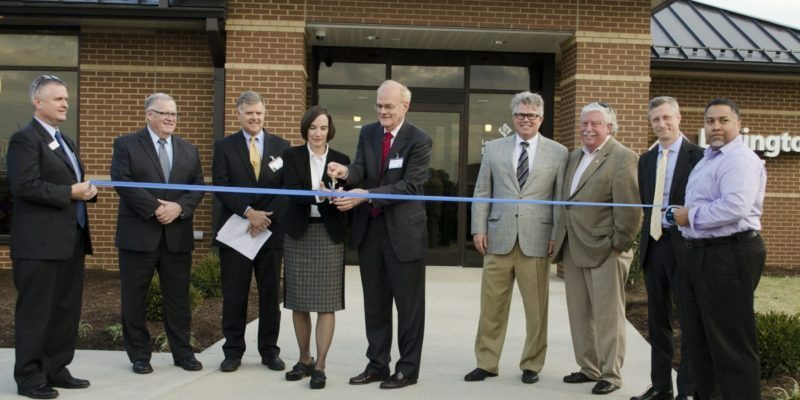 Lexington Clinic held their grand opening celebration on November 5. 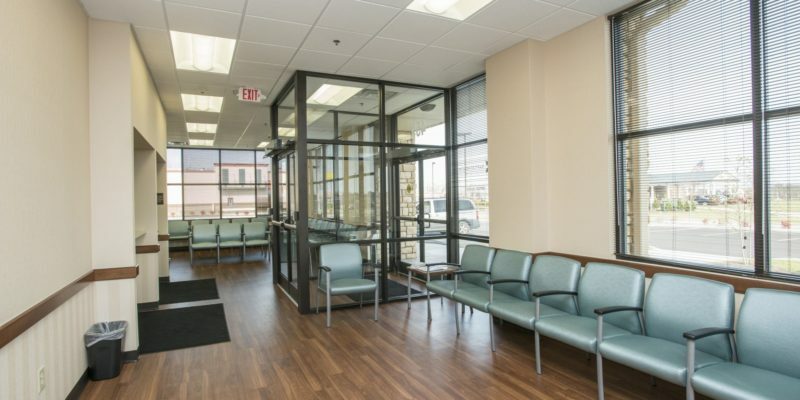 Their new location combines the services of Lexington Clinic Palomar Family Health Centre and First Choice Walk-In Urgent Care in one convenient facility. Brett Construction Co. completed this project in less than 9 months. Lexington Clinic is Central Kentucky’s largest and oldest medical group. Lexington Clinic has more than 200 providers in more than 30 specialties taking care of 50,000+ patients in the Lexington community since 1920. 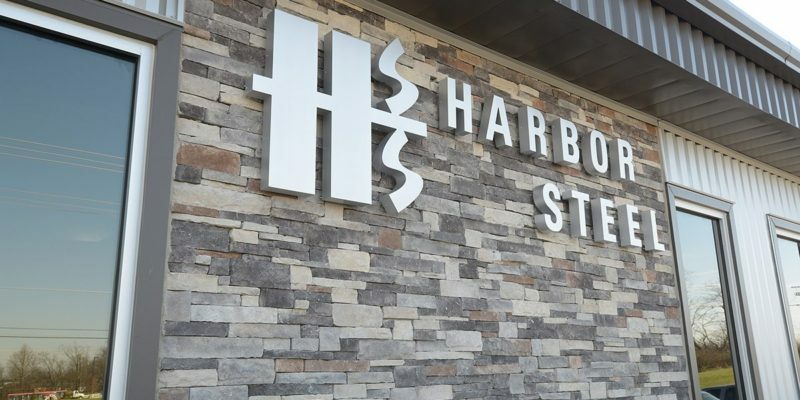 Harbor Steel, a complete metal service center founded in 1952, held their grand opening celebration on May 29 in Commerce Lexington’s Blue Grass Business Park. 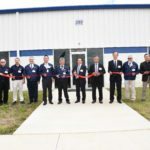 They will create 40 new jobs and have invested over $7.7 million in this project. Commerce Lexington released a Full Stride Initiative update for the event. Lexington, KY – Brett Construction Company moved into the nation’s top 10 metal builders in 2014, as ranked by Metal Construction News, the nation’s leading news magazine for the metal construction industry. 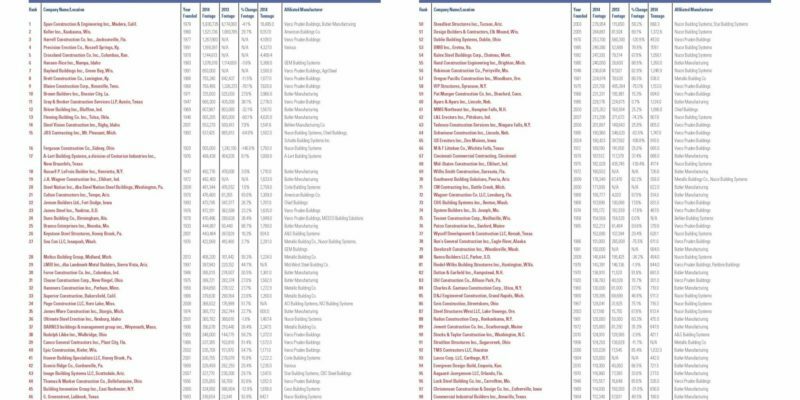 The list ranks the top 100 metal builders in the United States by two segments – square footage of metal constructed and by tonnage of steel purchased. Brett Construction Company ranked #8 by square footage of metal constructed at 755,240 square feet. The firm ranked #25 by tonnage of steel purchased with 1,677 tons. Brett Construction Company is one of only two Kentucky firms to make the list. 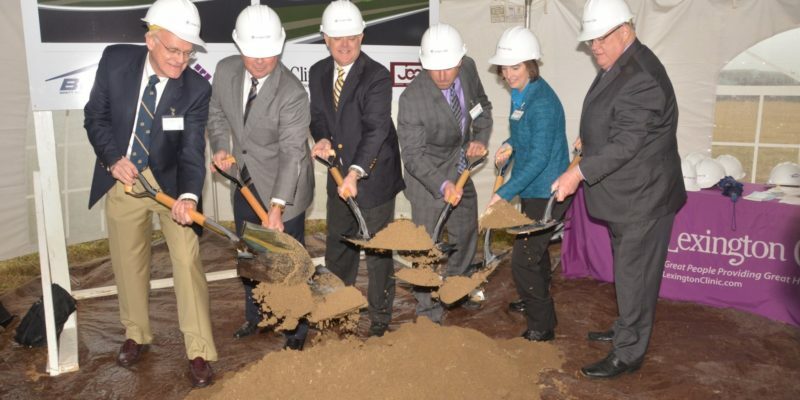 Brett Construction Co. is proud to share the news of SRC of Lexington Inc.’s expansion. Brett Construction Co. will be renovating and expanding their current facility. 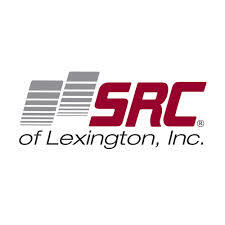 SRC of Lexington Inc. will add 50 new jobs to their existing base of 100 employees. Please see more information in the press release below. 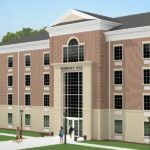 Lexington, KY – Brett Construction Company and Transylvania University will break ground September 5th on a new residence hall on the University’s main campus on North Broadway. 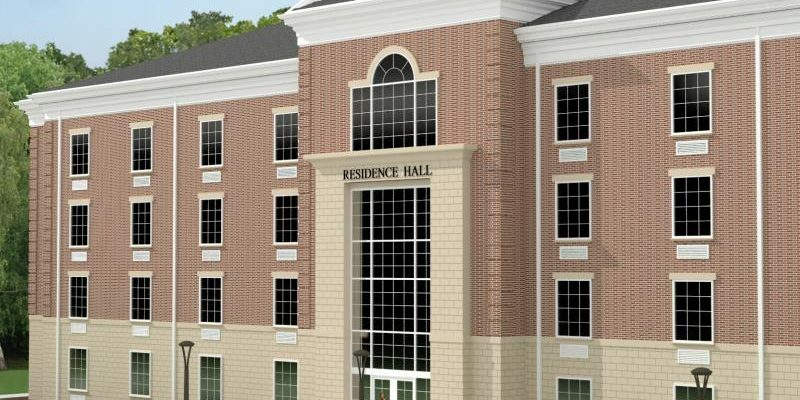 The approximately 42,000-square foot facility will be located on the site of an existing parking lot behind the William T. Young Campus Center, in close proximity to three existing residence halls.